Our journey is just the beginning of a struggle, enlightenment, discovery, patience, action and partnerships. Every component of the road system which includes the vehicle, road infrastructure, traffic engineering, driver training, education and awareness programmes as well as the laws that govern the road, must have safety as an inherent virtue. This is now being recognized by many a traffic management experts the world over. Knowledge of Road Safety implementation in emerging economics is fragmented and distorted, losing a decades of missed research.Governments look out for quick fix solutions primarily aimed at resolving symptoms rather than the causative problems behind the symptoms. 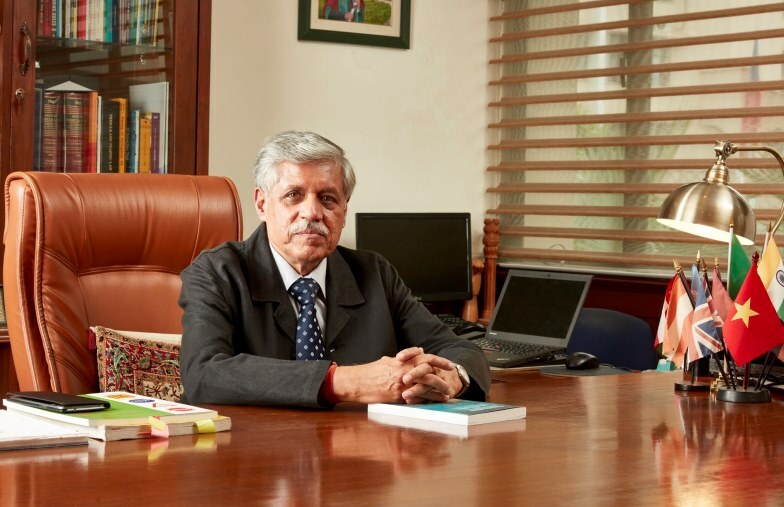 Road Safety in emerging economics like India cannot be reckoned in isolation as “Road Safety”. The unsafety factors of our roads lie in non- standard road and traffic engineering, untrained drivers and riders, poor quality of enforcement and a vacuum in post-crash management and more importantly in the outdated legal instruments and codes of practice. 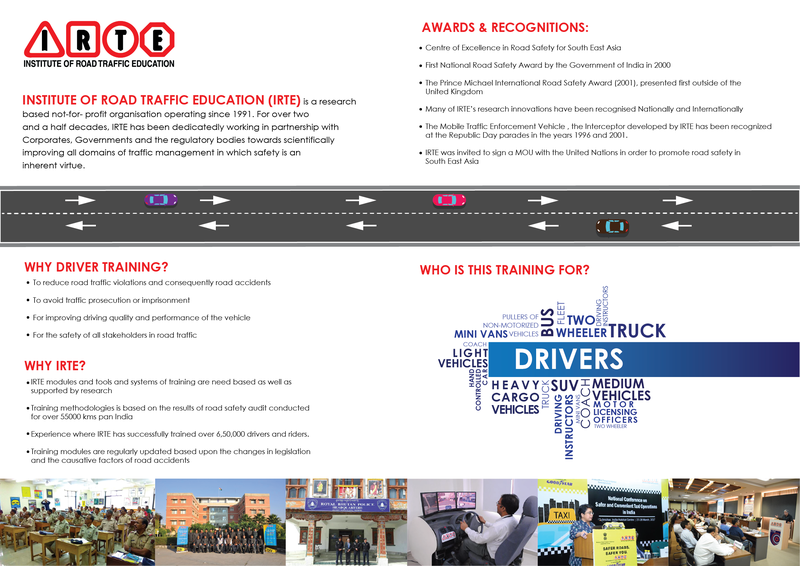 The Institute of Road Traffic Management (IRTE) was established 27 years ago as a not-for-profit organisation (society) with the aim to support the governments and other stakeholders towards catalyzing their capacity building program in all domains of Road Traffic Management, of which safety is the integral and boding factor. In 2010 IRTE established the College of Traffic Management (CTM) which has been recognized as the Centre for Excellence in Road Safety for South East Asia. Translating our three decade research into application and training programs the CTM has been training police officers ( both for Indian Police Services IPS & State Police Service) military Police, Highway Engineers , Driver Trainers and drivers, Transport Officers amongst others . I am delighted to inform that at the College of Traffic Management we have just launched Asia's first Post Graduate course: M.Sc in Traffic Management - A course has been based upon the principles of the Safe Systems Approach designed to cater to the needs of Vulnerable Road Users in South East Asia. The College has also initiated an M.Sc. in Forensic Science, a course that offers a new dimension in forensic engineering and forensic applications. To us, our obligation is our commitment to the highest levels of research which when applied would lead to efficient, disciplined and safer roads.